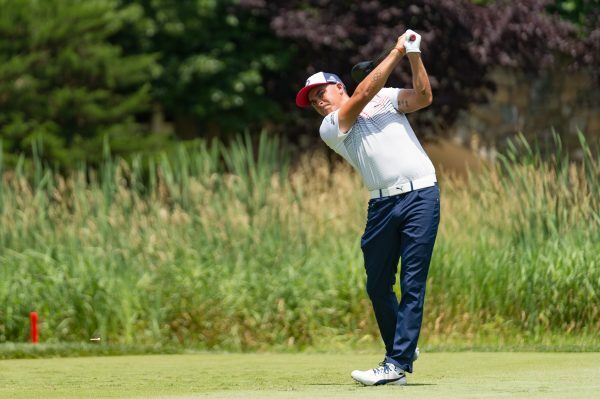 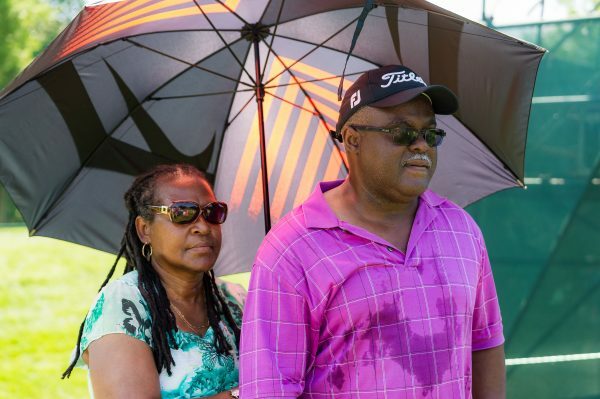 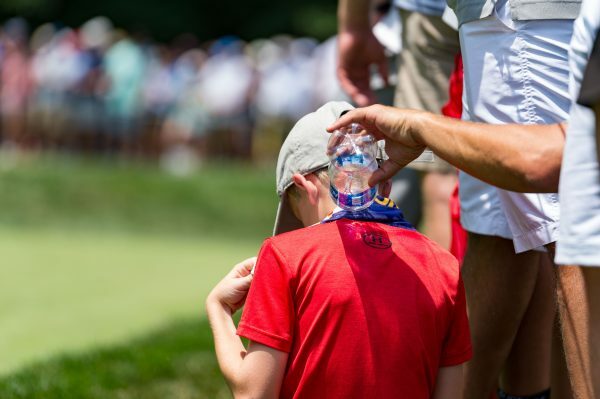 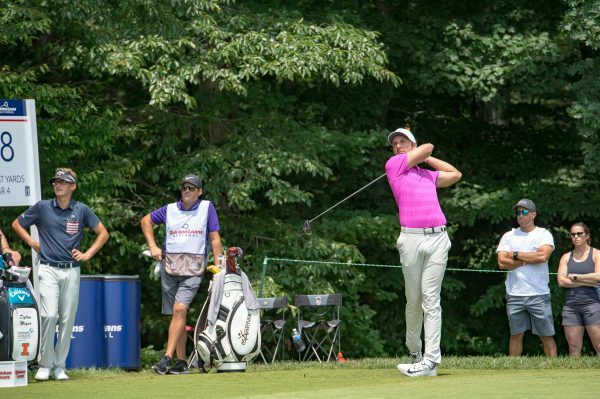 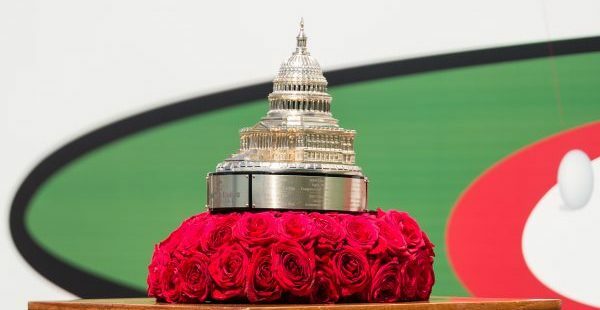 BETHESDA, MD — As most of Washington sweltered this weekend, with highs in the mid-nineties and a heat index approaching 105, Francesco Molinari kept his cool and scored a resounding victory in the 2018 Quicken Loans National. 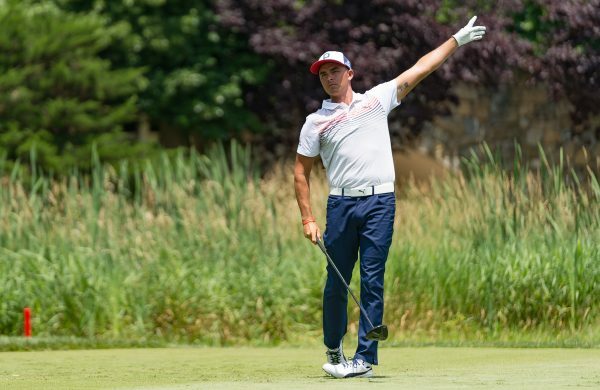 Pulling away from the pack by eight strokes on Sunday for a total of 21-under par, Molinari set new tournament records while becoming the first Italian to win on the PGA Tour since 1947. 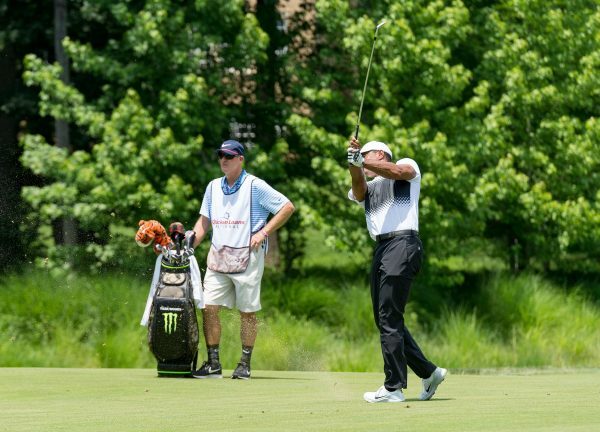 Molinari is the ninth player to become a first-time PGA TOUR winner this season. 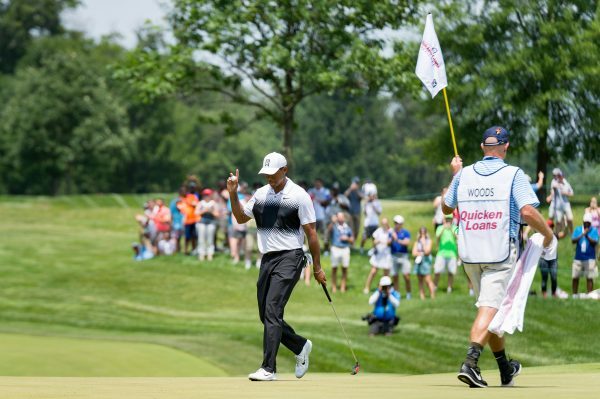 The 2018 Quicken Loans National (the 35th of 44 events in the PGA TOUR season) was held at TPC Potomac at Avenel Farm, Potomac, Maryland. 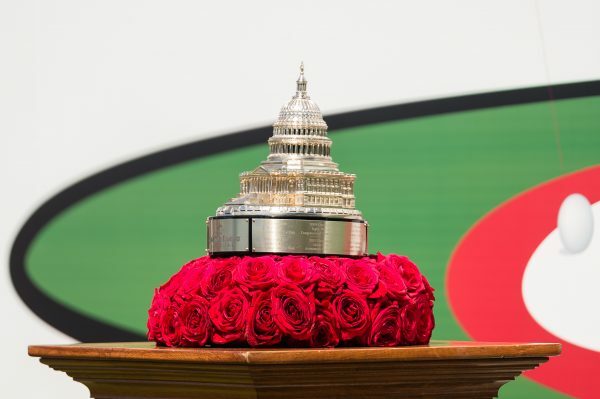 The total purse for the tournament was $7,100,000. 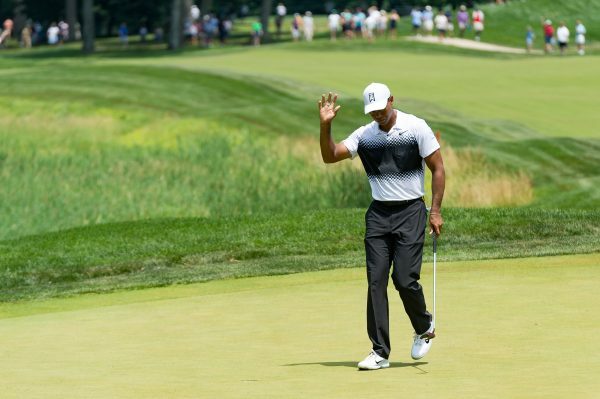 Crowd favorite Tiger Woods tied Molinari for most birdies (21) this week en route to his third top-five finish this season. 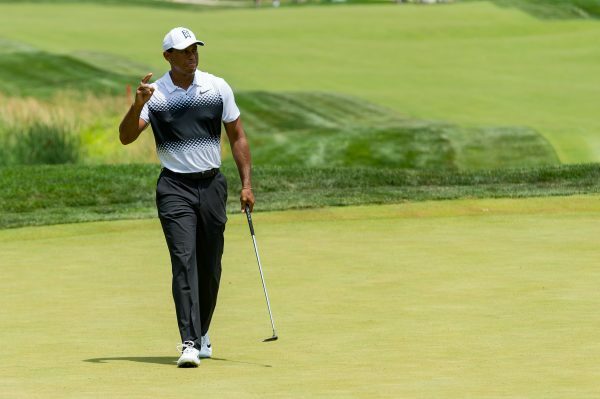 Four players who finished in the top 12 and ties, who were not already exempt into the 147th Open Championship, earned exemptions into the field at Carnoustie: Ryan Armour (2nd), Sung Kang (3rd), Abraham Ancer (T4), Bronson Burgoon (T6). 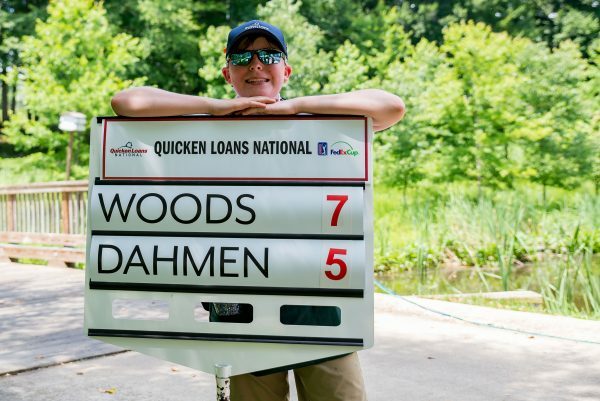 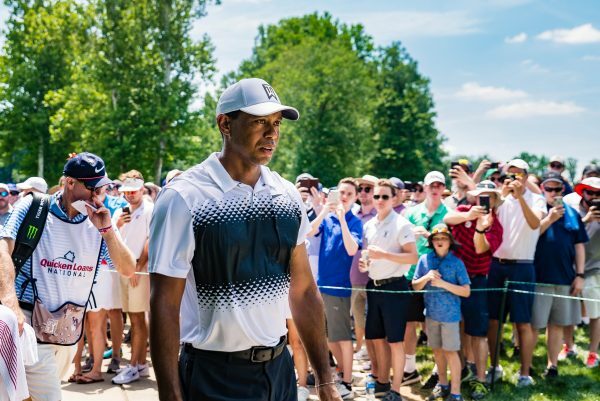 Please enjoy the following photo-essay of the 2018 Quicken Loans National by staff photographer Michael Jordan.